Hungary's Prime Minister Viktor Orban attends a news conference with his Vietnamese counterpart Nguyen Xuan Phuc (not pictured) at the Government Office in Hanoi, Vietnam September 25, 2017. BUDAPEST - Hungarian Prime Minister Viktor Orban said Europe must focus on preserving the free movement of EU citizens as its leaders make plans to overhaul the bloc. Orban, a fierce critic of perceived bureaucratic over-reach from the European Union, said proposals to tighten labor rules and internal border controls jeopardize significant achievements in the European project. 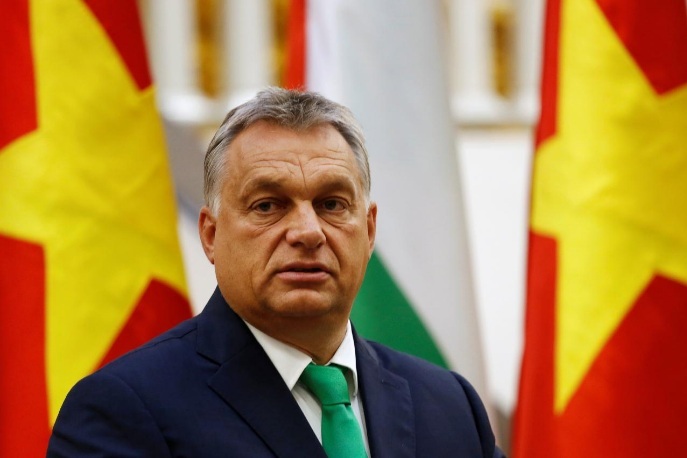 Hungarian Prime Minister Viktor Orban said Europe must focus on preserving the free movement of EU citizens as its leaders make plans to overhaul the bloc.